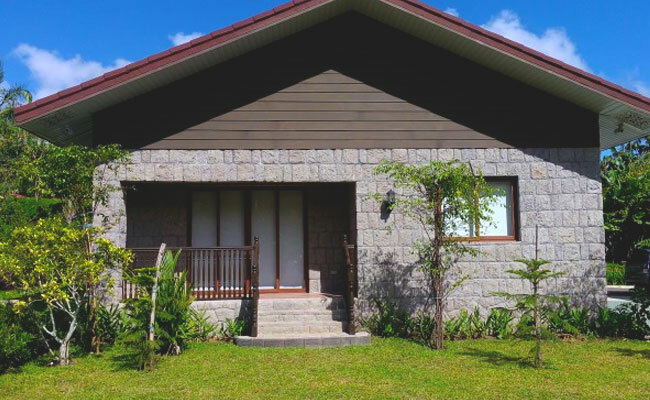 that the property is named after, Los Arboles was established in 2015 as the culmination of a dream to build a space where everyone would be welcome to celebrate and create happy memories in a refreshing natural atmosphere. 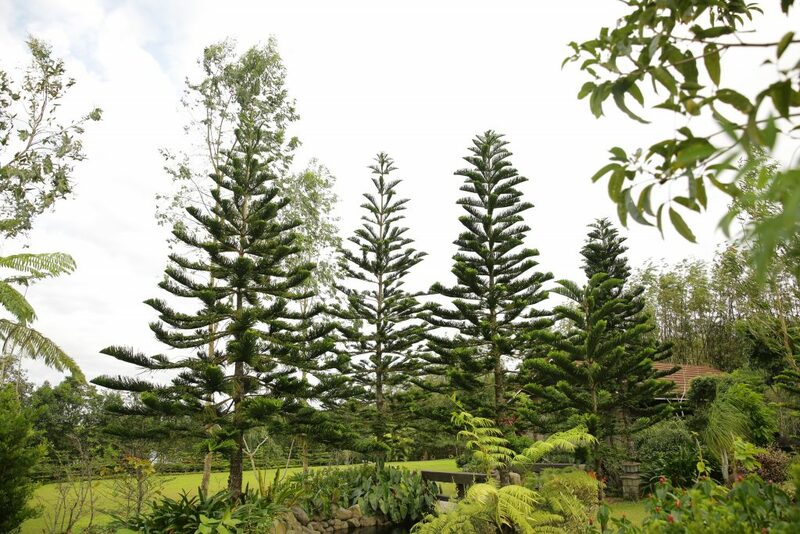 Amidst the myriad of tree and flora species, Los Arboles seeks to recreate the natural charm of Tagaytay and Manila of years past. are lush, verdant gardens teeming with hundreds of tree and flora varieties creating the perfect background for special events, and seven elegant casitas where guests can feel at home and indulge in all the inspiring beauty nature has to offer. At Los Arboles, we pride ourselves in giving the highest attention to all the details that would ensure only the best experiences for our guests as we continue to create a sustainable and environmentally sound natural setting. We invite you to come and experience the best of nature here at Los Arboles, it would be our pleasure to welcome you to our idyllic natural paradise.